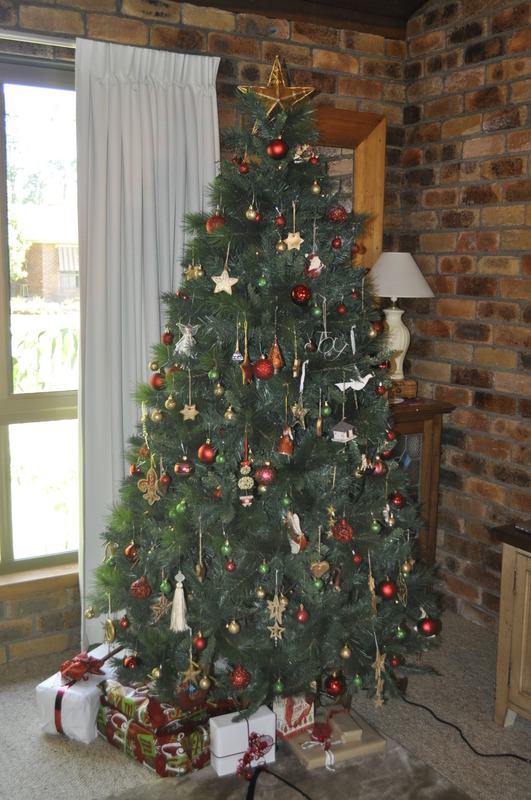 And I bought a tripod for my camera, as I have a desire to take better pictures…and this is my first try with it! 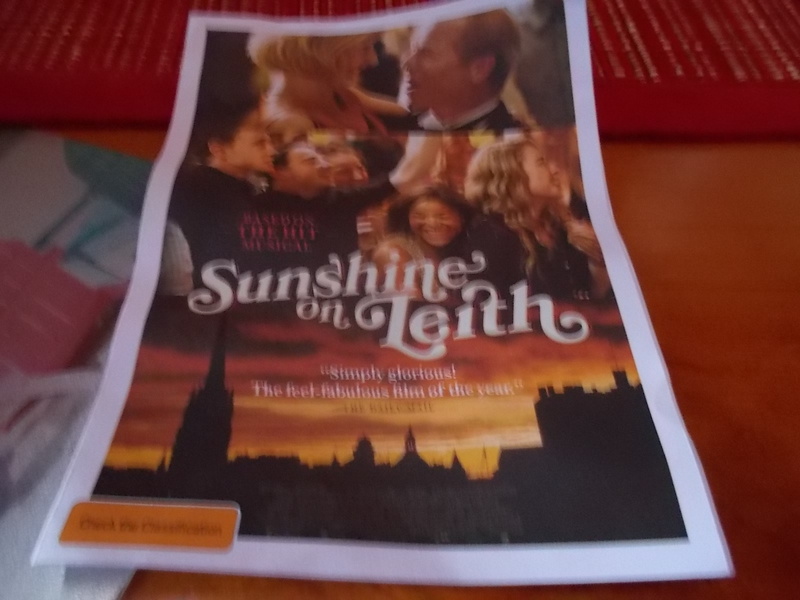 ….yesterday we had a day out in Byron Bay….first to see this movie, then lunch and a visit to the lighthouse. 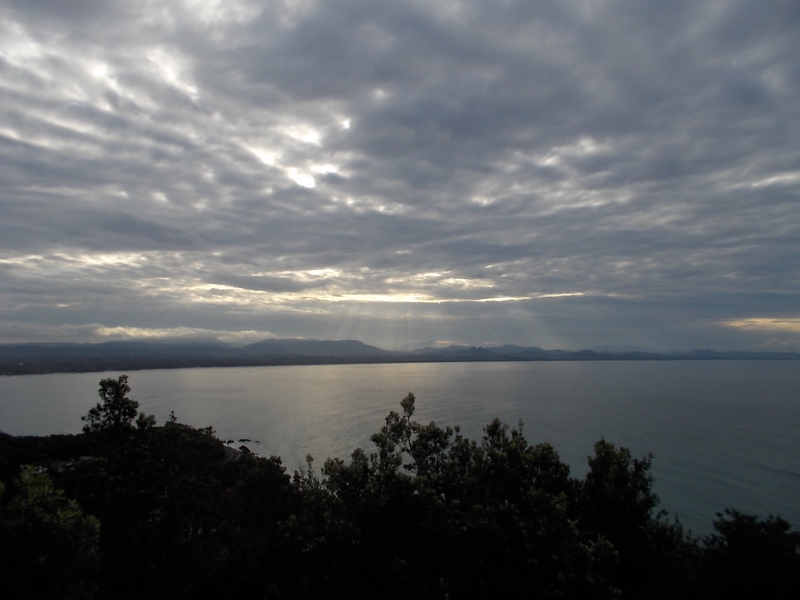 …this is the view looking north. I love how the sun rays are shining through the clouds. 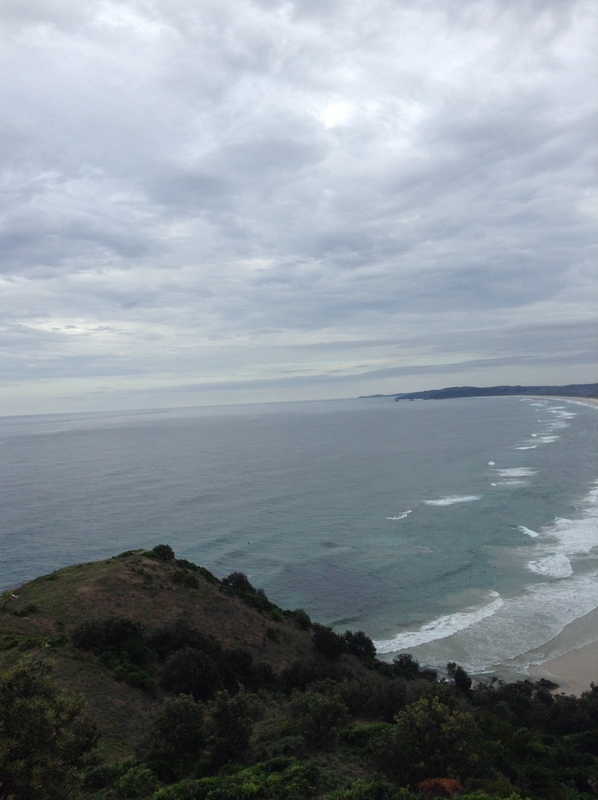 …the view looking south towards Lennox Head! 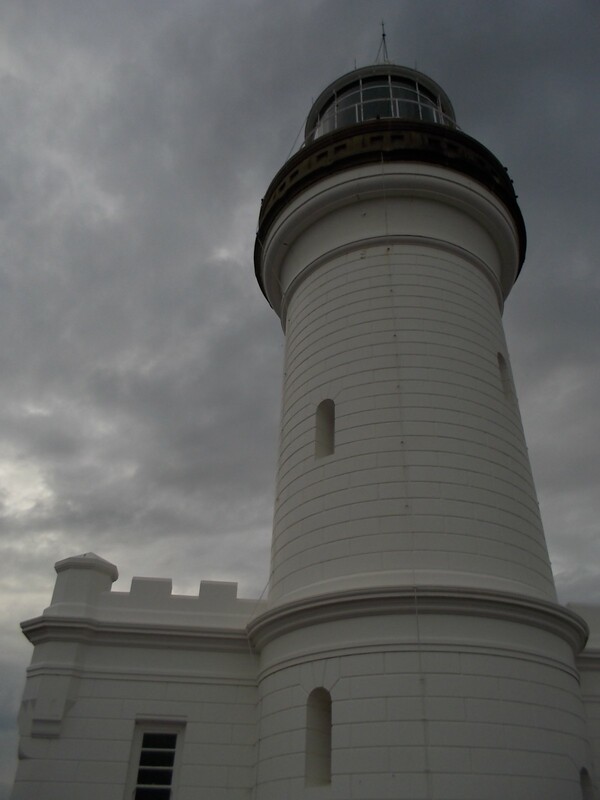 …even though we go to Byron from time to time we hadn’t been up to the lighthouse for a lot of years. 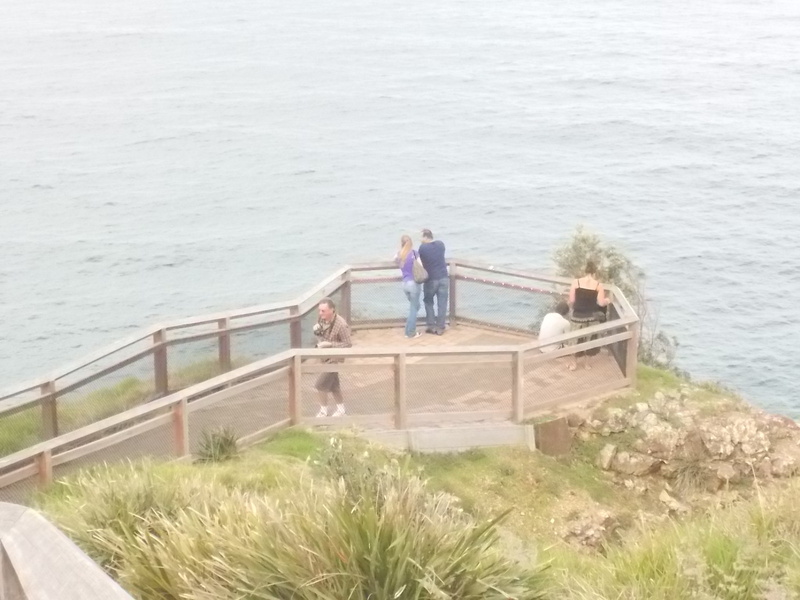 There was lots of tourists taking pictures…the sea was very calm and there were a couple of whales, out to sea, heading north for their yearly migration. 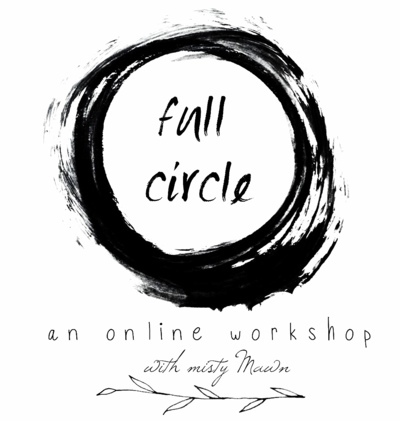 Misty Mawn’s new online course for 2014 looks like lots of fun. 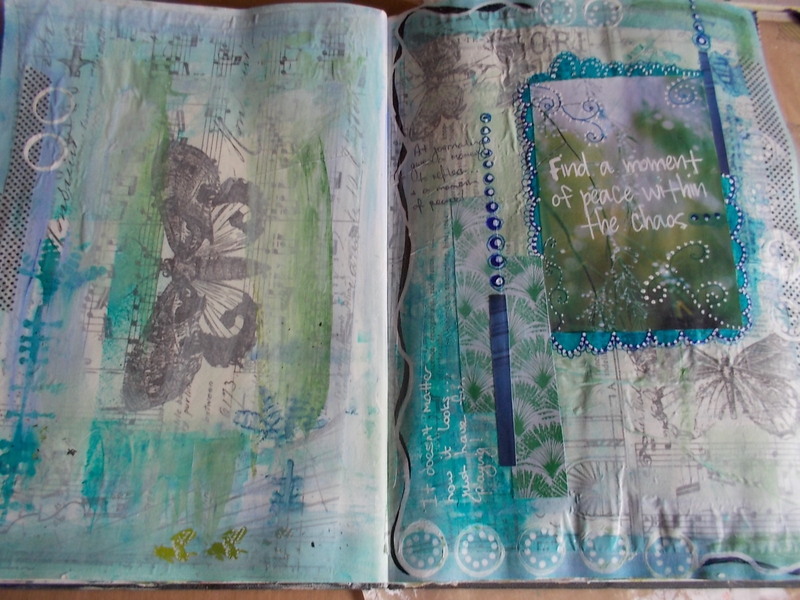 …I have been working on a couple of art journal pages. I have been wanting to try it for some time. 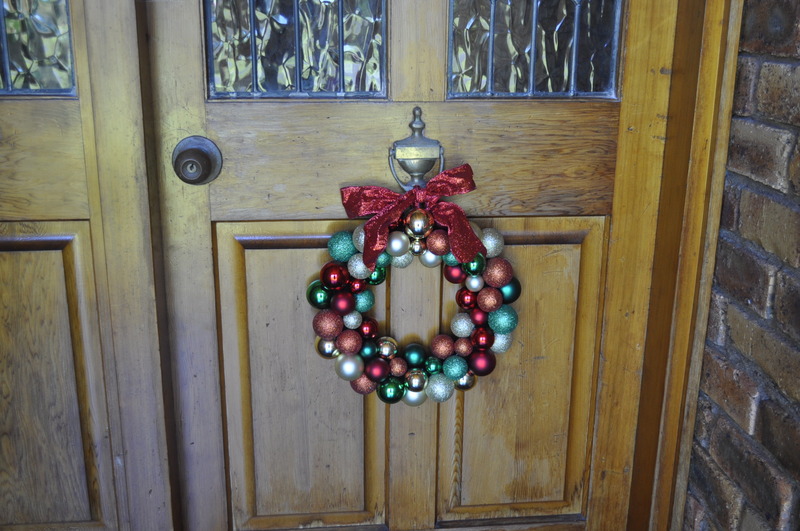 I will add more to this page…every page I do is learning how products work and new techniques. 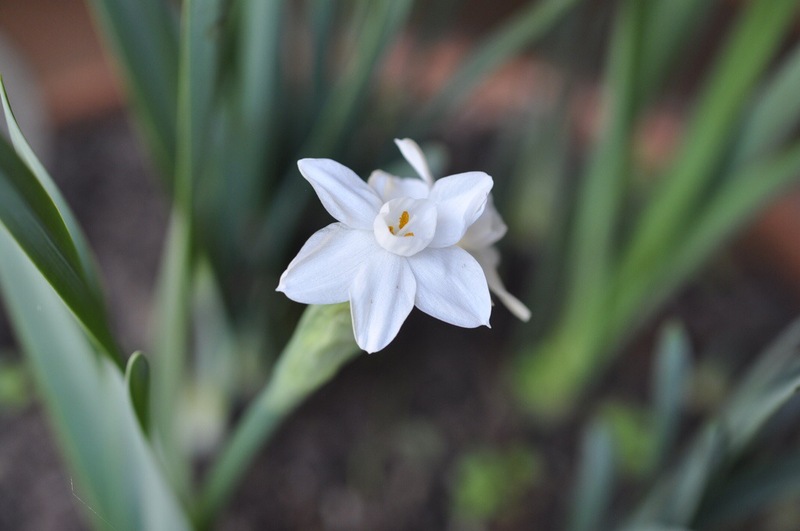 I have some trouble with what to write…but I guess with practice it will begin to flow! 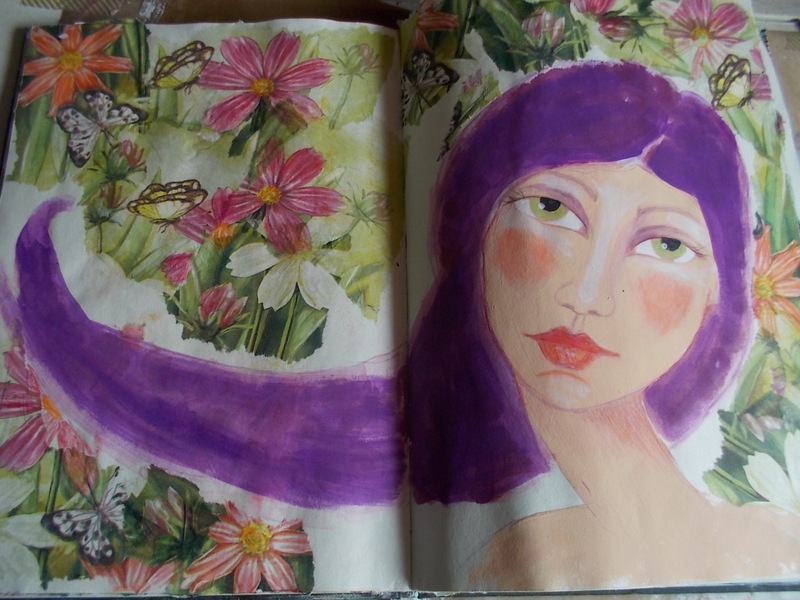 …And this page I did yesterday! 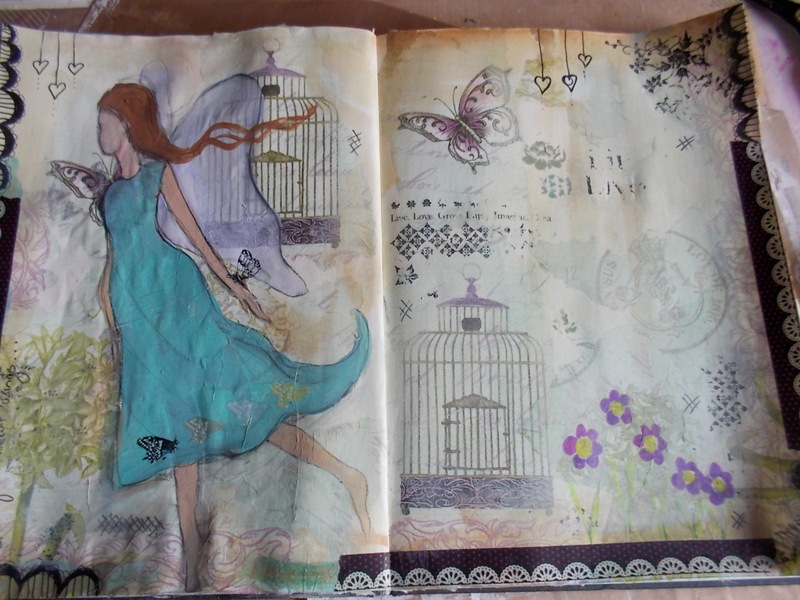 This fairy should be in my Joynal, but the inspiration came from the page! 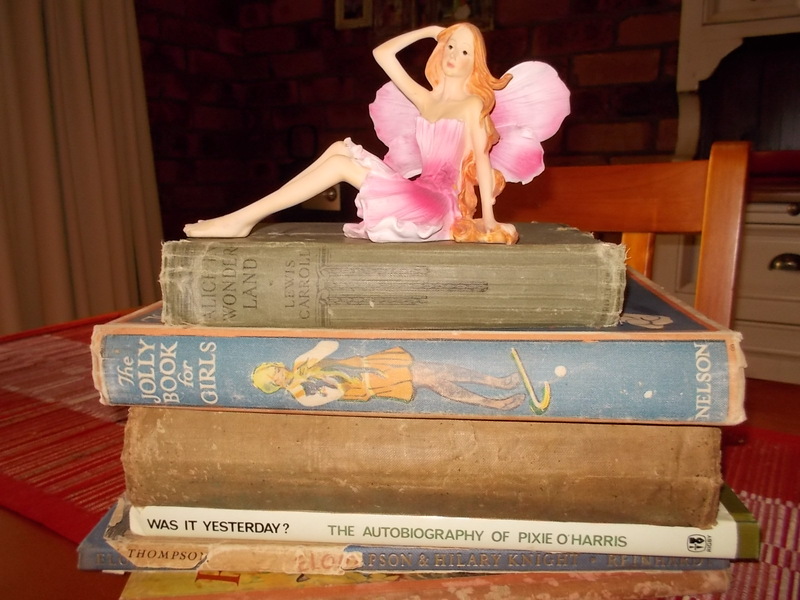 …this small stack of old books, 2 girls annuals for altered book fun! 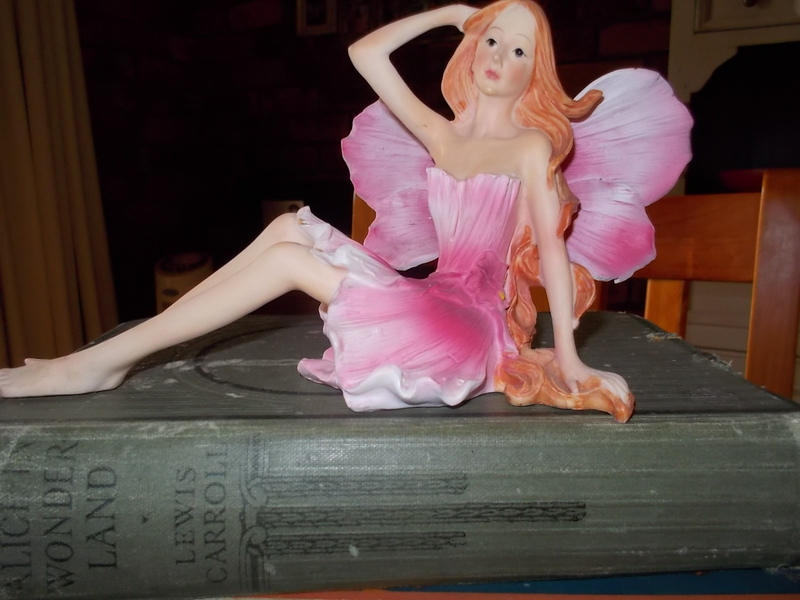 …and this fairy for inspiration for Jane’s Joynal online class! 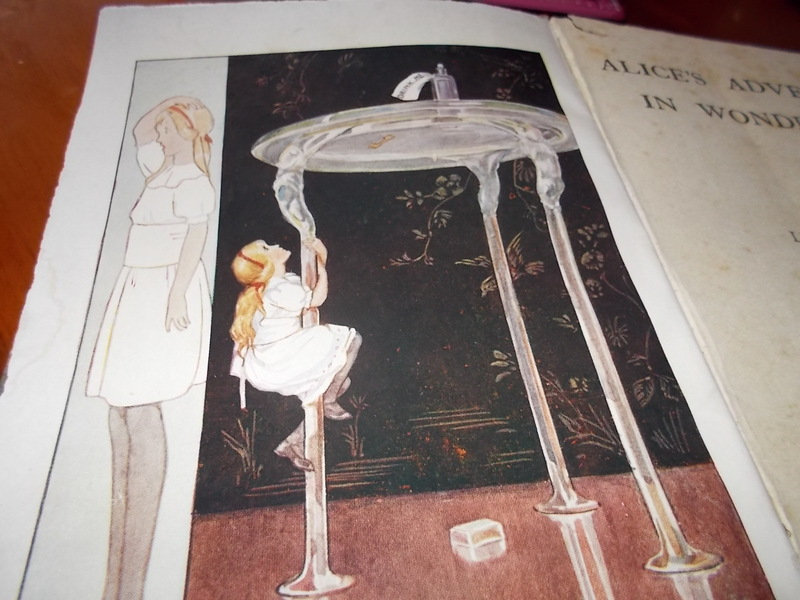 …this is the illustration inside the front cover!